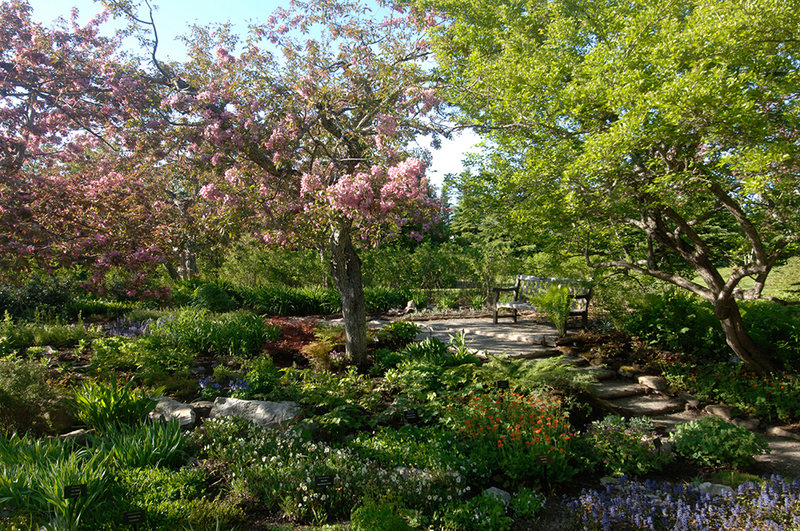 One of the premier gardens in North America, Les Jardins de Métis/Reford Gardens offer the beauty of thousands of plants in bloom along a winding brook. 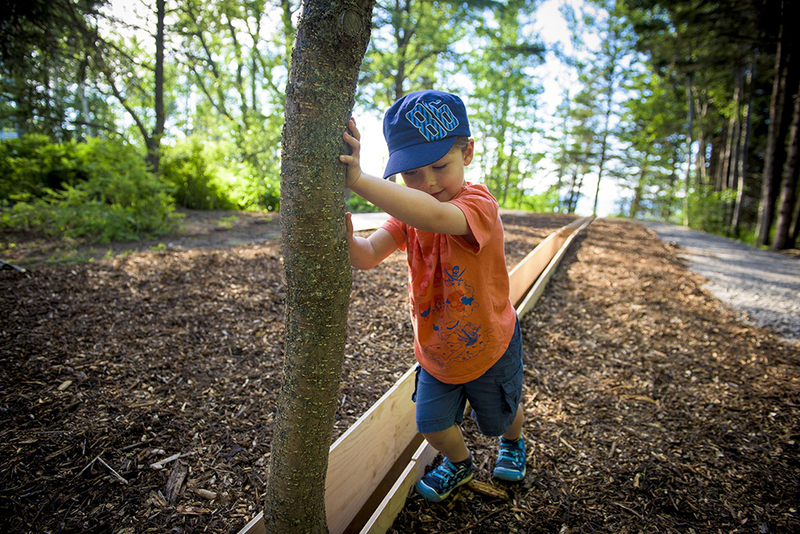 The International Garden Festival, temporary exhibitions, art in nature, the ERE 132 Eco Home and a flock of sheep are feature attractions. 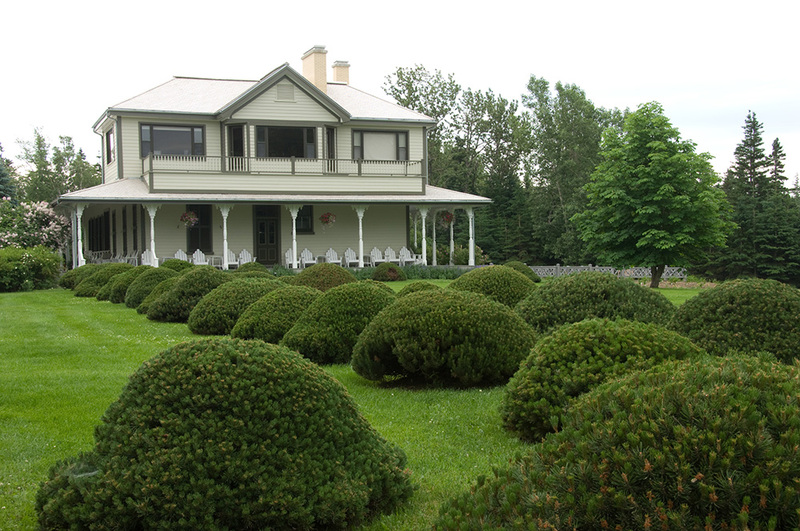 In Estevan Lodge and its museum, discover the story of Elsie Reford, the avid gardener and plant lover who dedicated her life to creating this gardener’s paradise. Enjoy lunch in the Estevan Lodge restaurant where the unique tastes of the region and of edible flowers are on the menu. This beautifully illustrated guidebook takes readers on an enjoyable stroll along the shaded trails of the Reford Gardens. 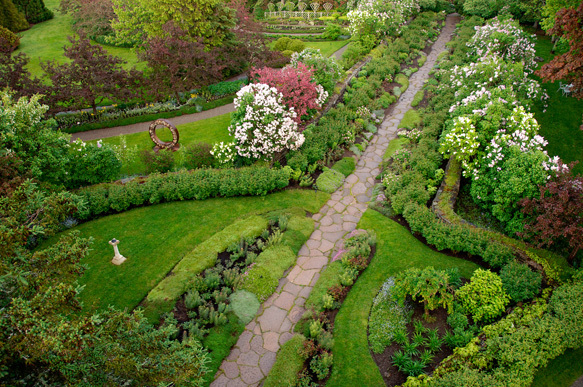 Located in an enchanting setting along the St. Lawrence River, these gardens have been braving a harsh climate for nearly a century. They were founded by a woman with a remarkable vision, Elsie Stephen Reford. Home to invaluable collections of her favourite flowers, the gardens provide an impressive display of lilies, gentians and blue poppies to delight the thousands of visitors who tread about their paths every summer.